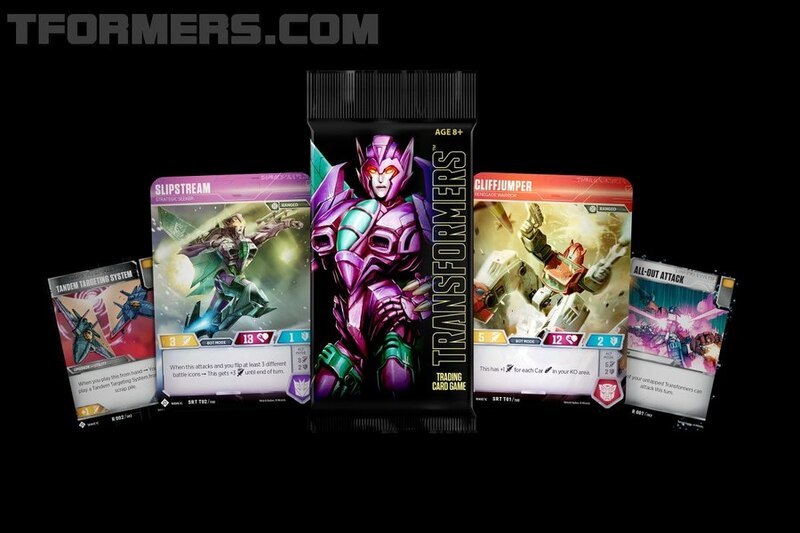 It seems these days every character has earned a war of unofficial products! 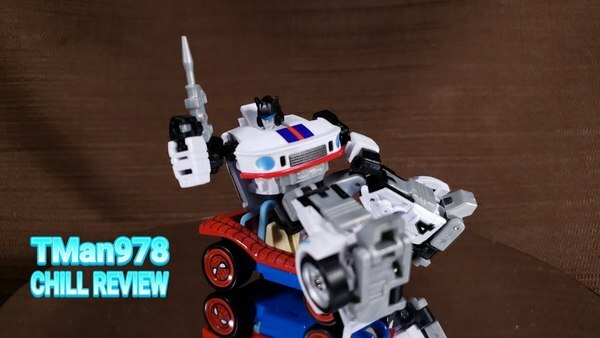 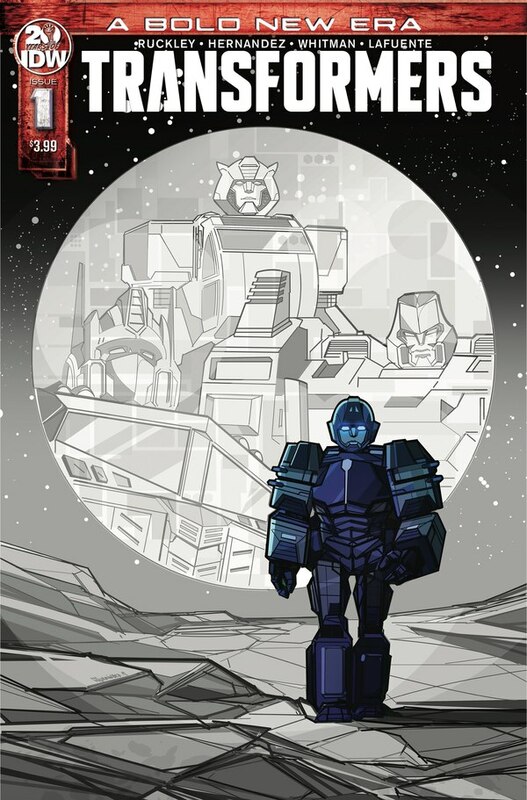 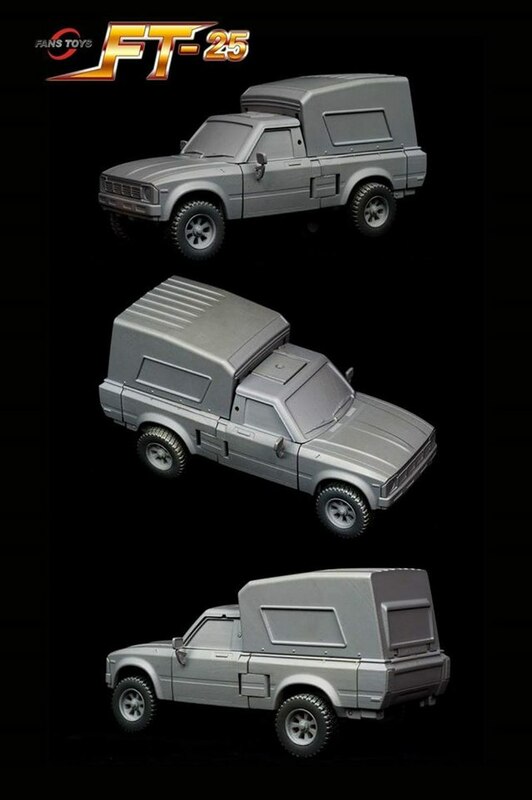 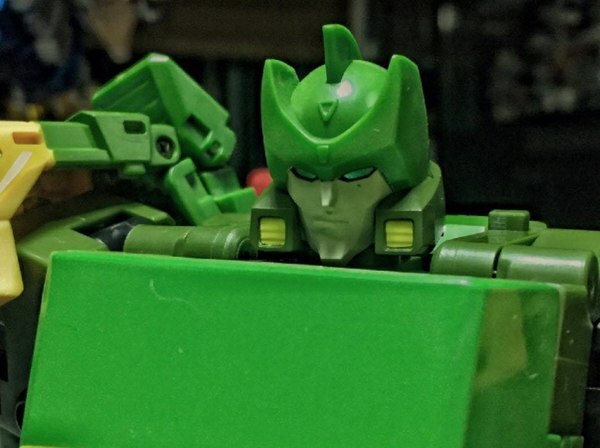 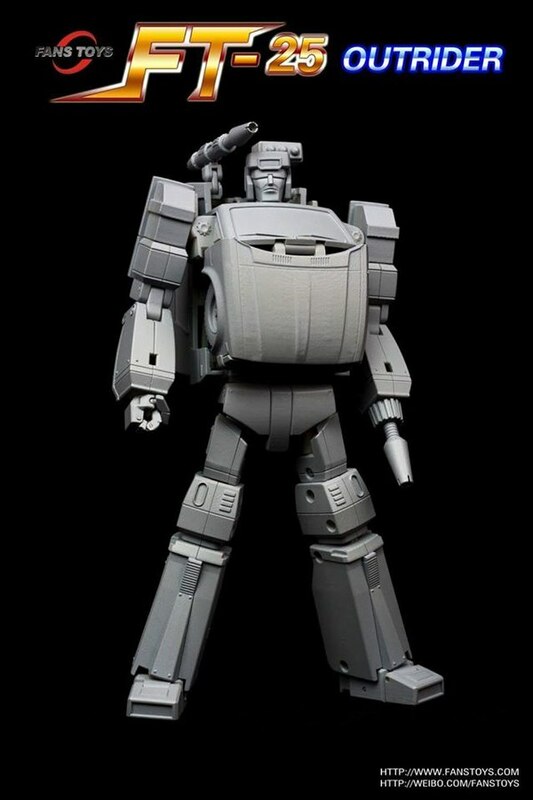 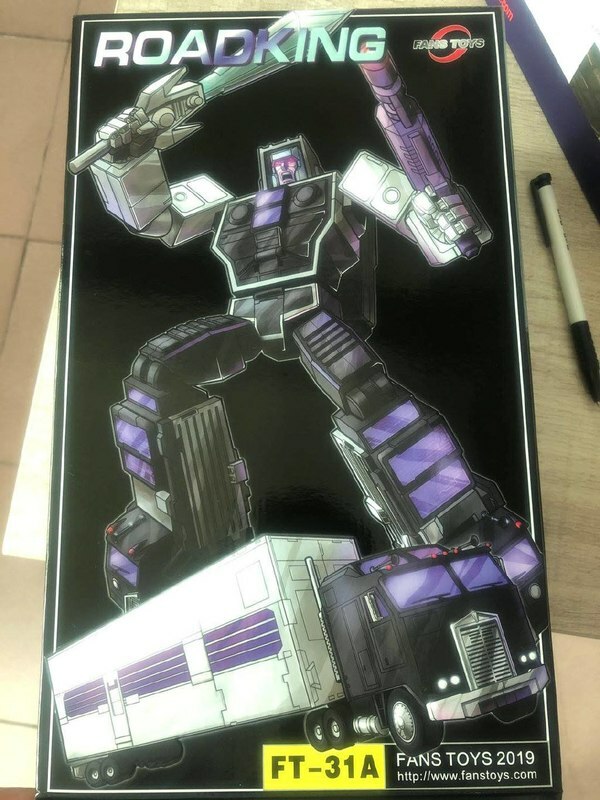 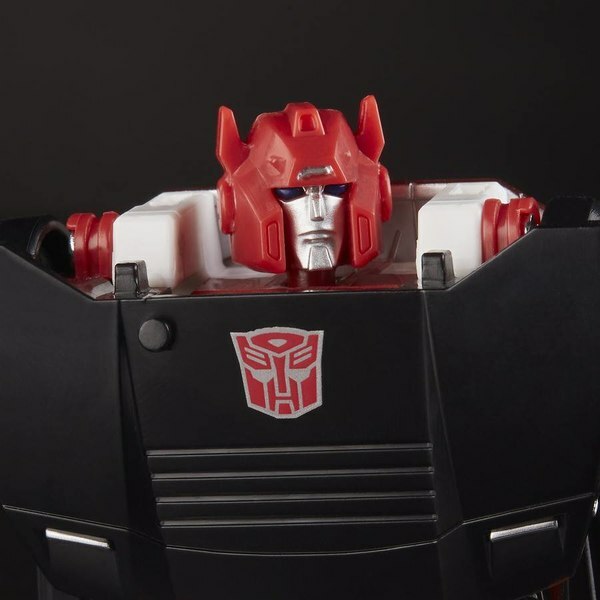 The latest on this score is Trailbreaker who has just had a new MP-style figure announced by FansToys. 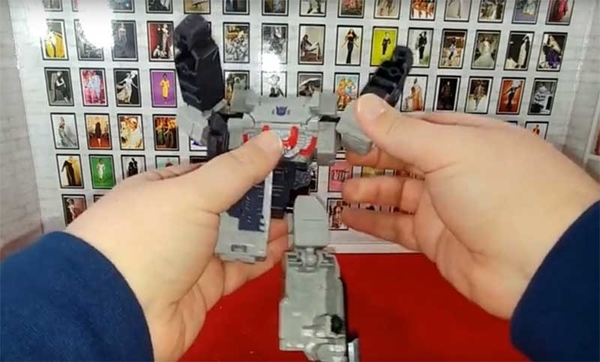 Outrider does a good job at cutting from the design of the cartoon, while scaling maybe a little on the large side in robot mode as indicated in a comparison with several official Masterpiece Autobots. 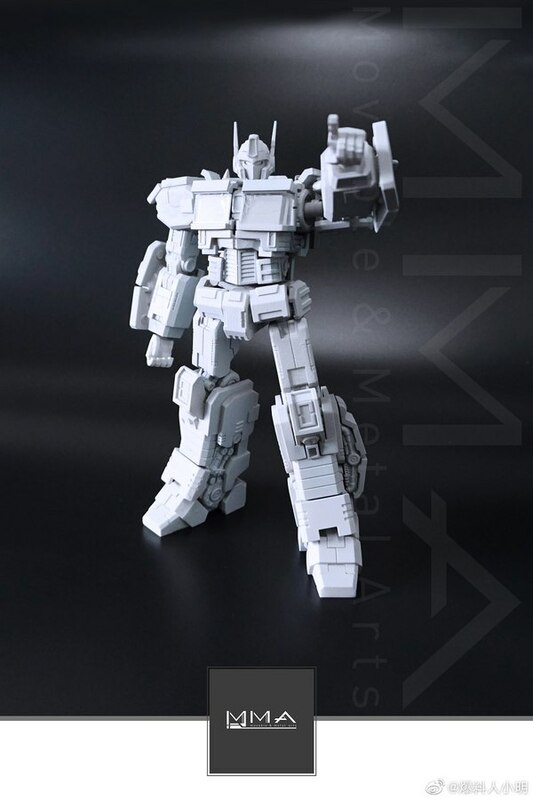 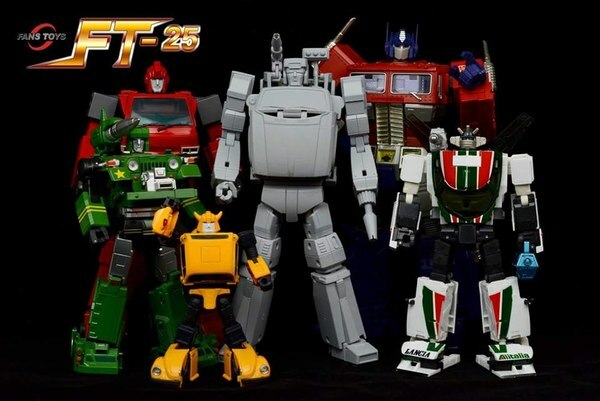 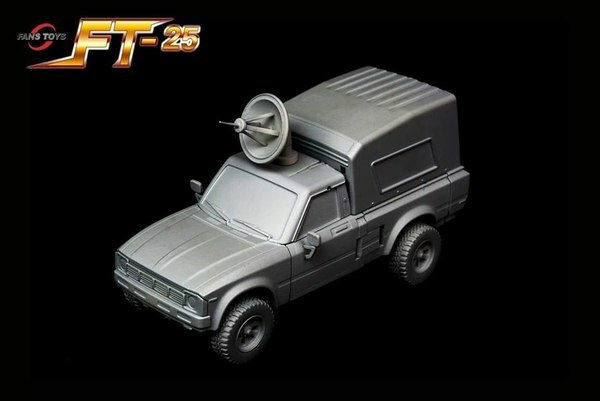 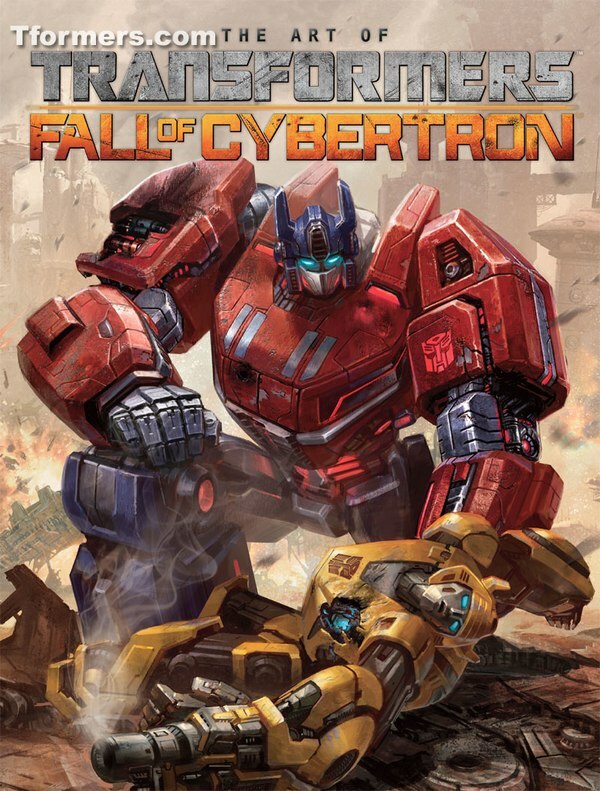 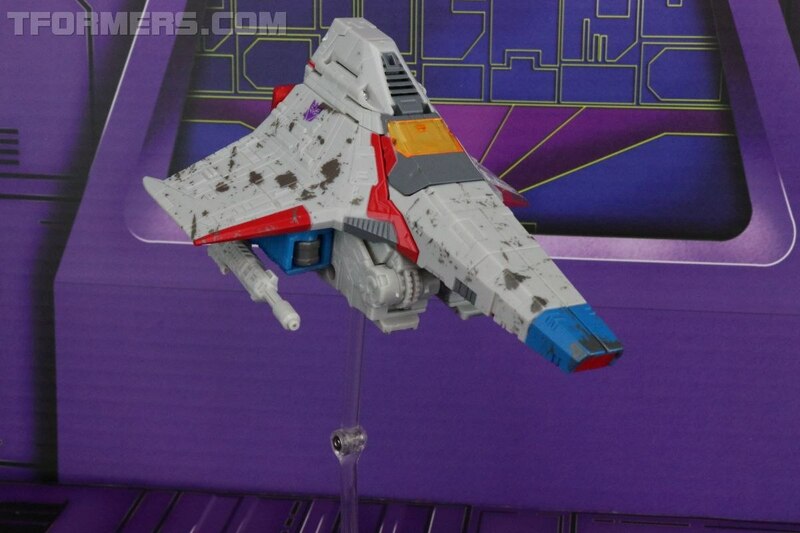 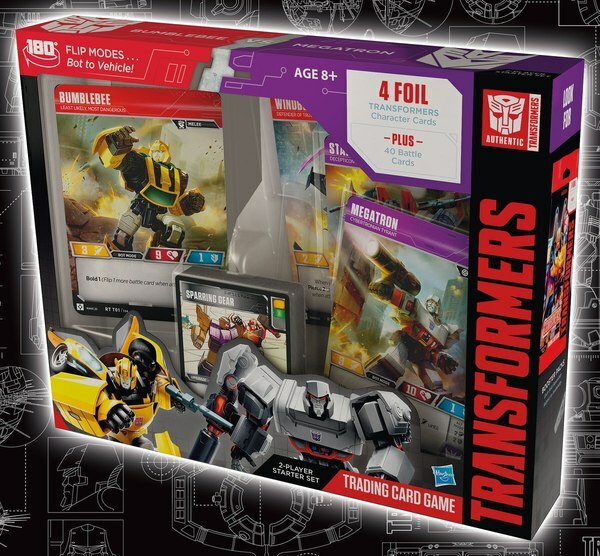 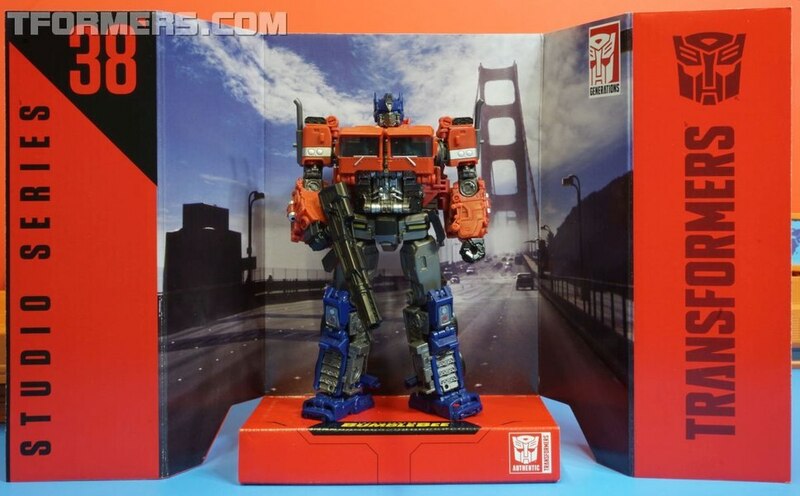 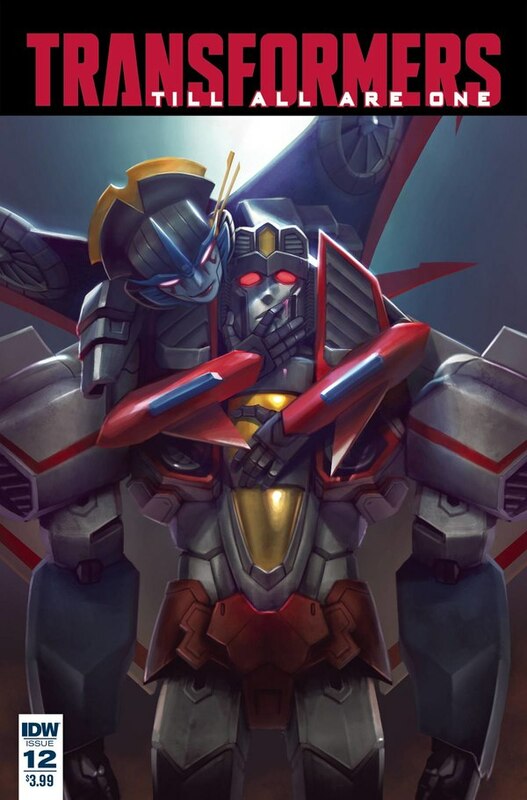 With a product code of FT-25, it seems like this one will still be a ways off, but if FansToys is your preferred third party design style, it looks like another figure could be joining your collection! 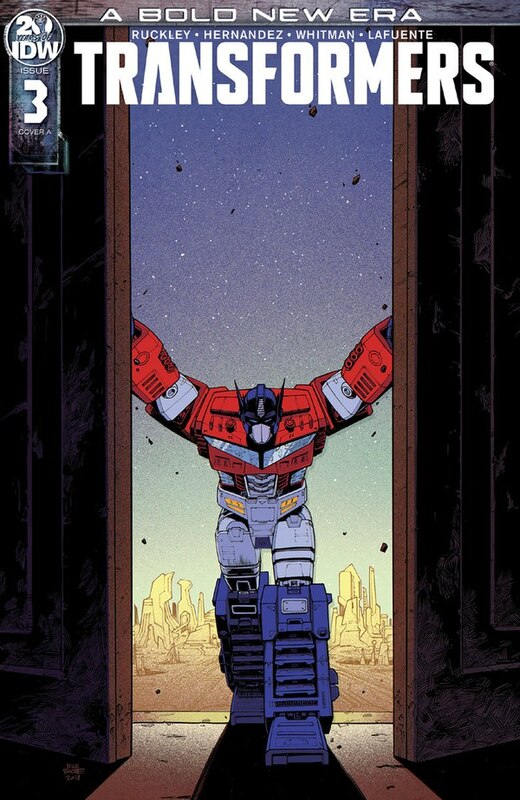 Keep reading for all the photos.